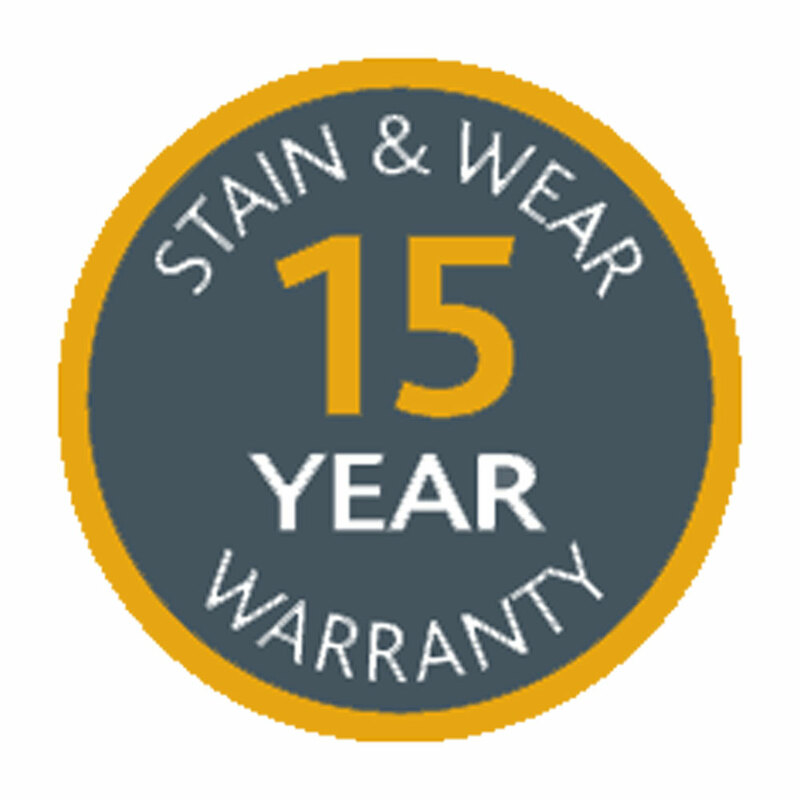 • 10 Years stain and wear warranty. • non allergenic, fade, stain & bleach resistant. • Low 1.26 TOG rating makes it suitable for underfloor heating. • Made from 2 ply yarn improving appearance retention. • Loc-weave backing creates a softer underfoot feel. • Soft touch first impressions is suitable for EVERYWHERE in the home.